Each year, The Salvation Army provides over 10 million nights of shelter to those in need. About 15% of the homeless population in the U.S. is comprised of 'chronically homeless' individuals. This population is especially vulnerable during the hottest and coldest months of the year. Our group homes, emergency shelters and transitional living centers provide housing, food and overnight lodging for varying amounts of time to destitute families, the homeless, the displaced and to youth where family care is undesirable or unavailable. In addition, we supplement every shelter service with emotional and spiritual support. 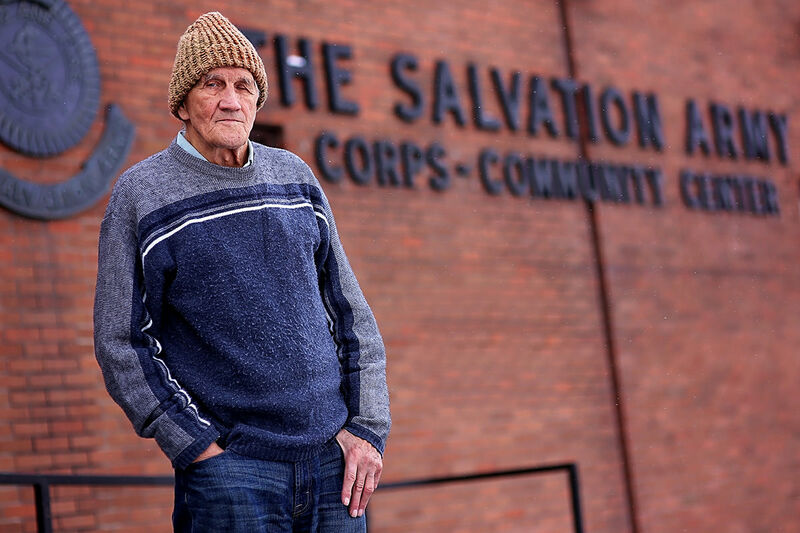 The Salvation Army provides safe shelter to nearly 30,000 people every night through a variety of programs. For families and individuals looking to escape extreme weather or just wanting a safe, quiet place to spend the night, emergency shelters provide a nutritious meal, a warm bed and a clean shower to those in need. Along with meeting immediate physical needs such as food and shelter, these establishments provide educational, counseling and vocational services to help individuals develop vital life skills and independence for re-entry into society. The Salvation Army assists families in need by providing food, housing and utility assistance. Best of all, these programs enable parents to stay with their children, even when placed in emergency shelters.